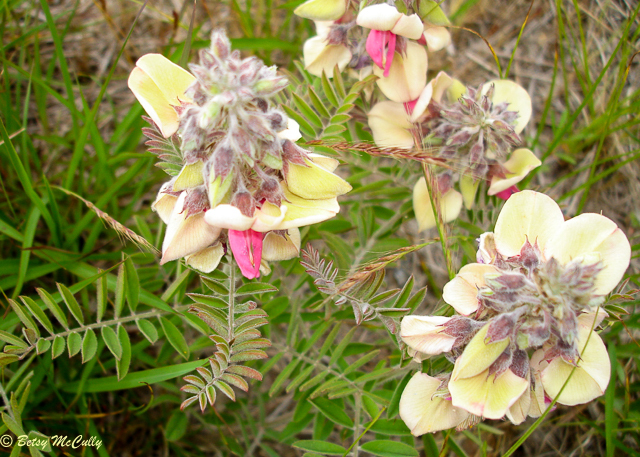 Goat’s Rue (Tephrosia virginiana). Fabaceae family. Fields and clearings on Long Island and upstate. East Hampton grassland, Long Island, 2006.